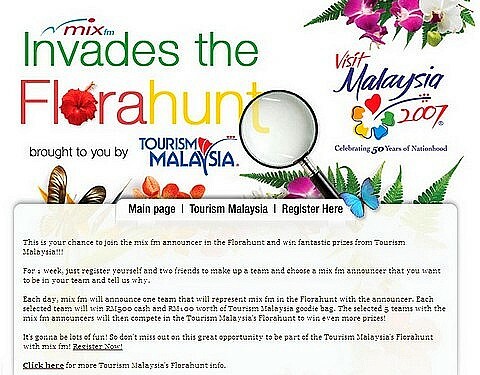 i am not in the mood to write anything about the tourism malaysia flora hunt 2007 yesterday. perhaps i will write something about it later. till now, i’ll only pastes all the blogs / pics about the flora hunt 2007 here. enjoice!